It’s the end of January! Temps outside have risen to a balmy -8 degrees F from the polar vortex’s bitter lows, but if you’re like me, you’re still hunkered down in your house, wrapped in three thermal layers and listening carefully to your furnace for any signs of trouble. What better way to spend these remaining frigid hours than with the chefs of Baconfest Chicago’s 11th Annual event? April 5 & 6 may seem like a long way away – but we’re just over two months out from the city’s premiere celebration of America’s favorite cured meat. Over here at Baconfest HQ we’ve been working overtime to line up a knockout roster of talented chefs to provide the menu for Baconfest. 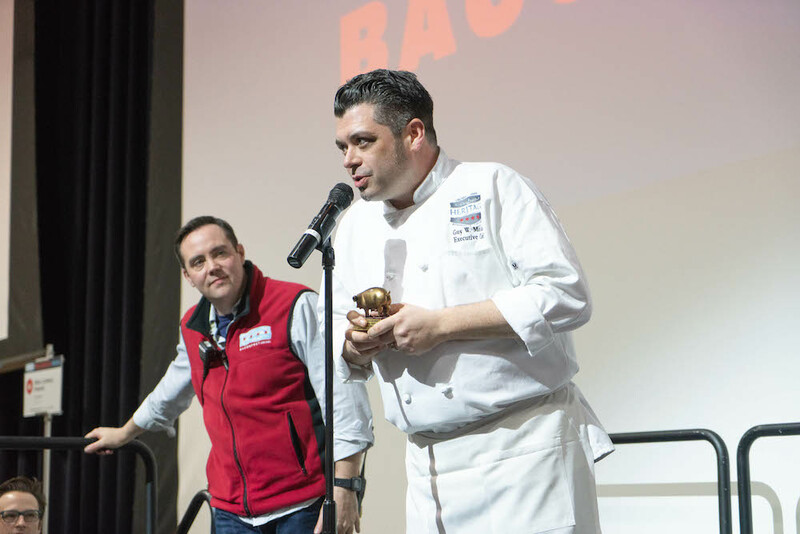 Today, we’re very happy to provide you with a first look at the fruit of that labor – the Baconfest Chicago 2019 chef roster. If we had you at bacon, then don’t keep scrolling. Click on the button to get your tickets to Baconfest Chicago. 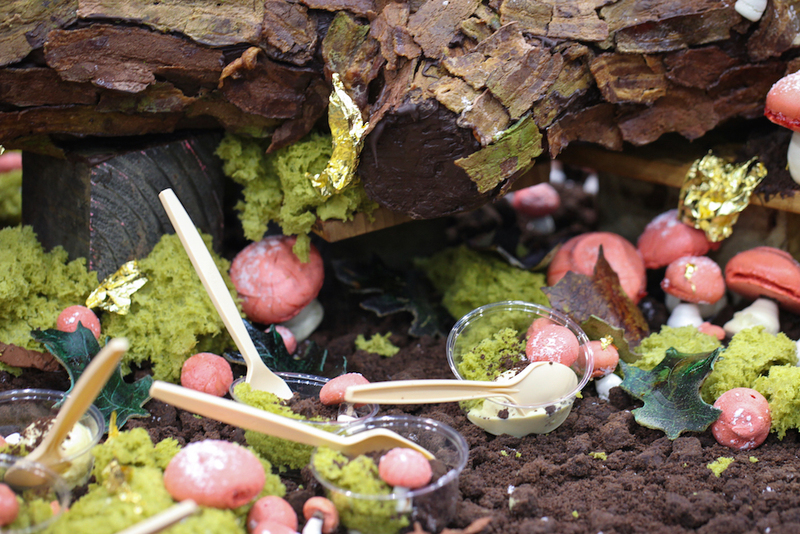 Every year, the list of chefs changes from the previous year – this year is no exception. We’ll have thirty restaurants at Baconfest exhibiting for the very first time, joining our stalwart cast of returning chefs. First-timers include the brand new Taureaux Tavern, the swanky Loop French restaurant whose kitchen is helmed by Mike Sheerin (formerly of Blackbird, Embeya, Trenchermen and more). Matt Troost, who won back-to-back Golden Rasher awards for his work at Three Aces, will return, this time heading up the team from Good Measure, the new punk-rock gastropub which immediately earned a spot on the Eater Chicago Bar Heat Map. 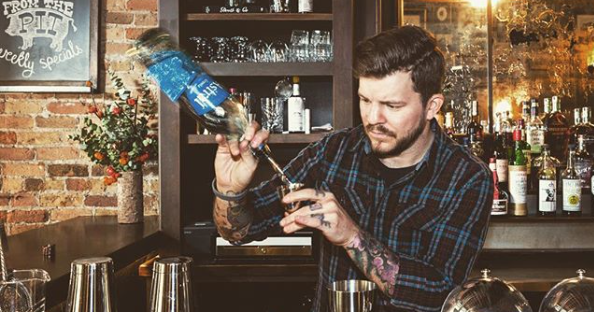 We’re also delighted to welcome the Swill Inn, startender Dustin Drankiewicz’s new bar/restaurant project with Lamar Moore (of Currency Exchange Cafe and Smoke Daddy). 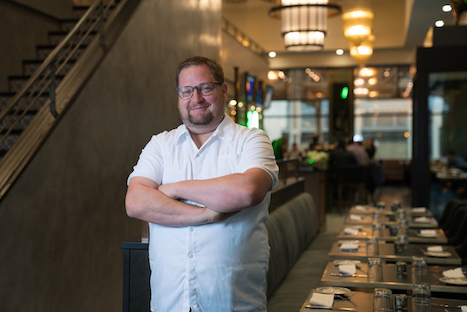 Chef Eric Damidot of haute American mainstay NoMI will descend from his perch atop the Magnificent Mile to share fancy riffs on a bacon theme. Wily veterans returning this year include Chef Guy Meikle of Heritage Restaurant and Caviar Bar, who’s eager to defend the 2018 Golden Rasher award for Most Creative Use of Bacon that he won with his incomparable bacon-pelmeni. 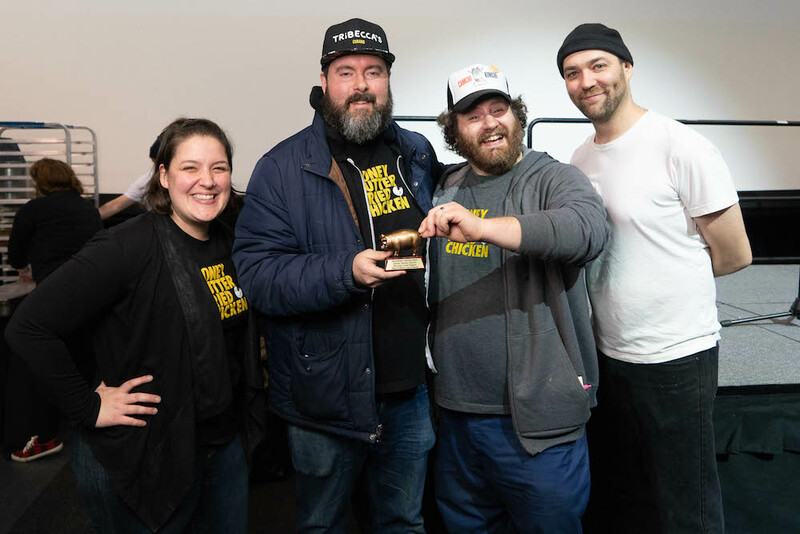 Josh Kulp and Christine Cikowski have three Golden Rashers to defend – the only chefs in history to pull off a Baconfest Hat Trick – so Honey Butter Fried Chicken will be back at the fest. They’re joined by fest favorites The Duck Inn,The Signature Room, Vie, Le Bouchon and Michael Jordan’s Steakhouse- among others. 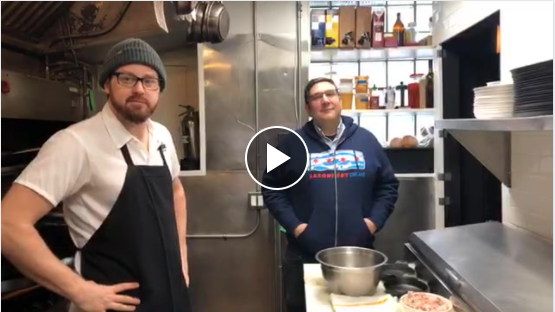 If you like to sit around in your PJs and fantasize about the incredible food that these chefs will create for you at Baconfest, well, heck, we’re not going to judge. So, peruse the list below and let your bacon imagination run wild. Then grab your tickets to Baconfest – they won’t last forever!